The Prince’s Trust is proud to work with many organisations within the Financial Services sector. These varied and mutually beneficial partnerships from across the finance and insurance world have helped thousands of young people across the UK to turn their lives around. A network of leaders from the financial services sector is at the core of our Invest in Futures initiative, which includes an annual gala dinner that raises funds to help disadvantaged young people become economically active. 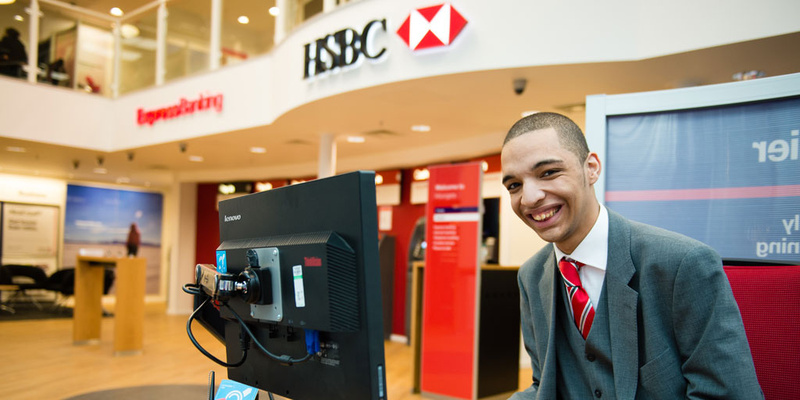 HSBC's bespoke Customer Services course gives young people the opportunity to test out their skills in branches across the UK. 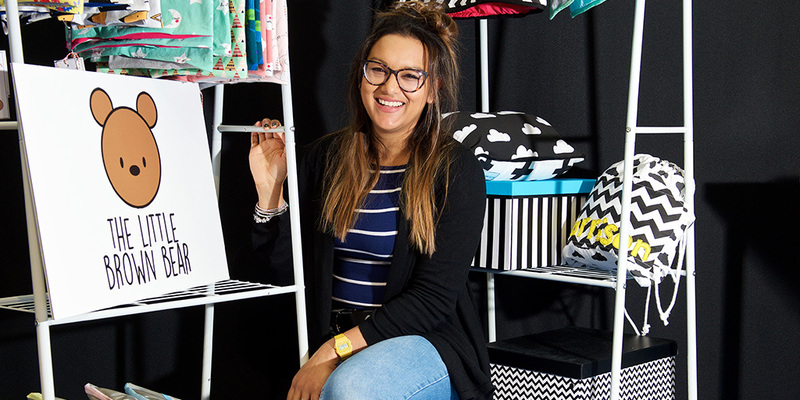 Over 19 years, NatWest have enabled tens of thousands of young people to turn their ideas into sustainable businesses. Barclays have partnered with The Prince’s Trust since 2013 and are the largest corporate supporter of our Team programme. 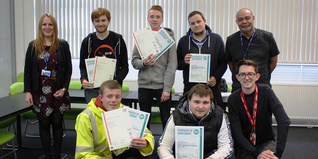 Their support has helped over 1200 young people on the programme to gain vital life and employability skills. Over 400 Barclays’ employees have been involved in the partnership by volunteering to deliver employability skills workshops on topics including CV writing, Mock Interview Practice, Presentation Skills and Money Management. Barclays’ partnership with The Prince’s Trust is part of the bank’s global Five Million Young Futures commitment, which aims to help five million young people across the world to develop the enterprise, employability and financial skills they need to achieve their goals and become financially independent. 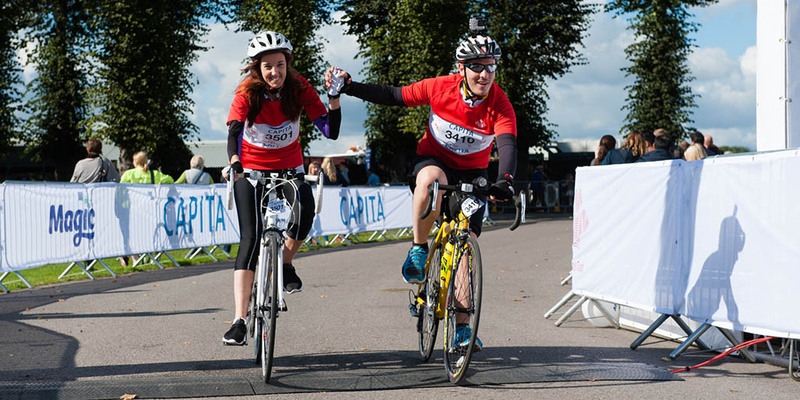 Commerzbank have been Patron supporters of The Trust since 2013, engaging employees of all levels in both volunteering and fundraising. 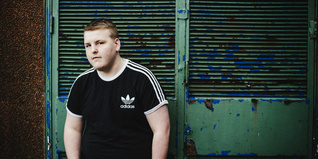 In this time, they have donated over £100,000 to help change the lives of over 100 young people. 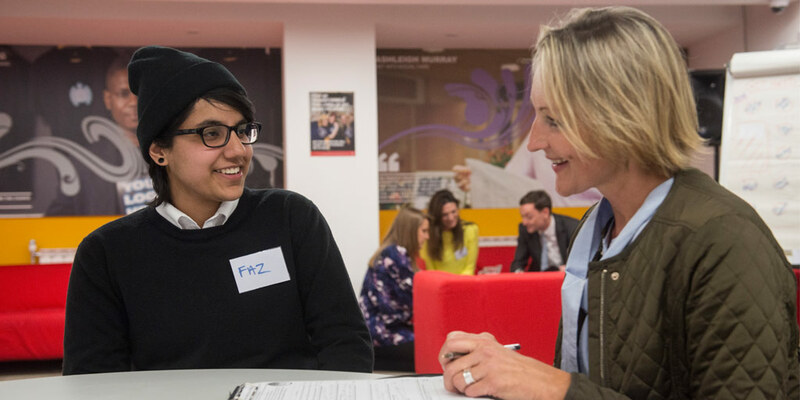 Commerzbank regularly host employability skills workshops for young people, allowing them to learn valuable skills whilst experiencing a real life corporate environment. Commerzbank also offer work placements and training schemes giving young people valuable work experience to help them move into future jobs, education or training. Gold Patron supporters Bloomberg are the founding funders of The Trust’s innovative Job Ambassadors programme. Their support has enabled The Trust to employ 36 Job Ambassadors who, through outreach in their local communities, have helped engage with over 40,000 of their peers, 12,500 of which have been signposted to Prince’s Trust programmes. Bloomberg employees have supported the programme, using their expertise to deliver employability, leadership and sales skills training to the Job Ambassadors, helping their development and future career prospects. The Macquarie Group Foundation has been supporting The Trust since 2006 and currently funds our flagship Prince’s Trust Macquarie Youth Index – an annual survey of young people’s well-being, as well as the STEM room at the Poplar Centre. As a close neighbor, Macquarie’s London office regularly provides gift in kind support by hosting meetings and events for the Trust. Macquarie’s employees are also keen fundraisers, and a group of intrepid volunteers took on our Vietnam challenge, raising an incredible £57,000 for our work.